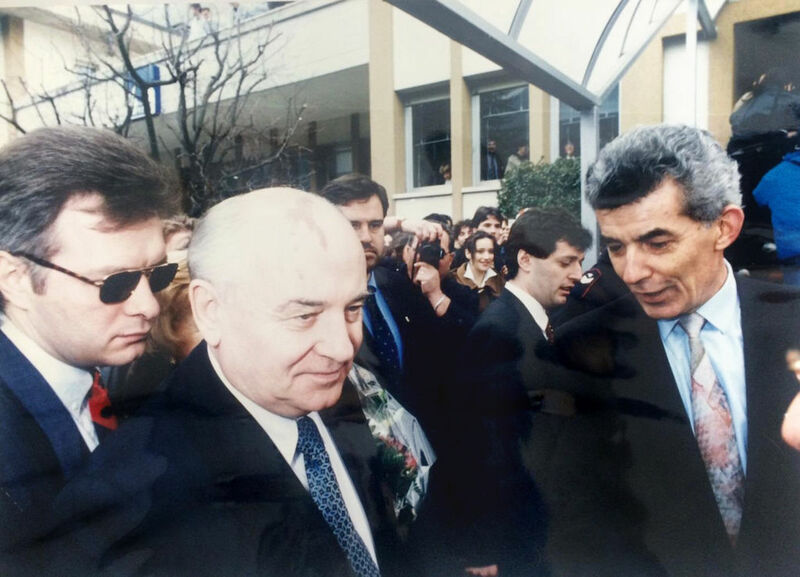 Founded in 1969, CMS became a subsidiary company of SCM group in 2002. CMS is entrusted with the task of providing the Group with customized CNC multi-axis machining centers for the processing of glass, stone, metal, plastics and composite materials. The mission of CMS lies within its very name: Costruzione Macchine Speciali (construction of special machines). Since the beginning of its activity, the objective of the company - manufacturing highly productive and extremely accurate machinery - has always resulted in the satisfaction of its customers. Indeed, the company started off by constructing traditional machine tools driven by mechanical, pneumatic or hydraulic systems. 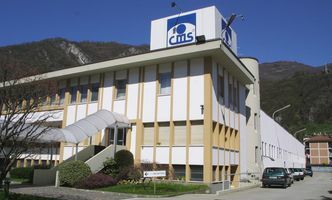 By 1974 CMS had built its first Machining Centre in order to meet the ever more pressing automation requirements of the industry. This first machining centre is still in operation nowadays. 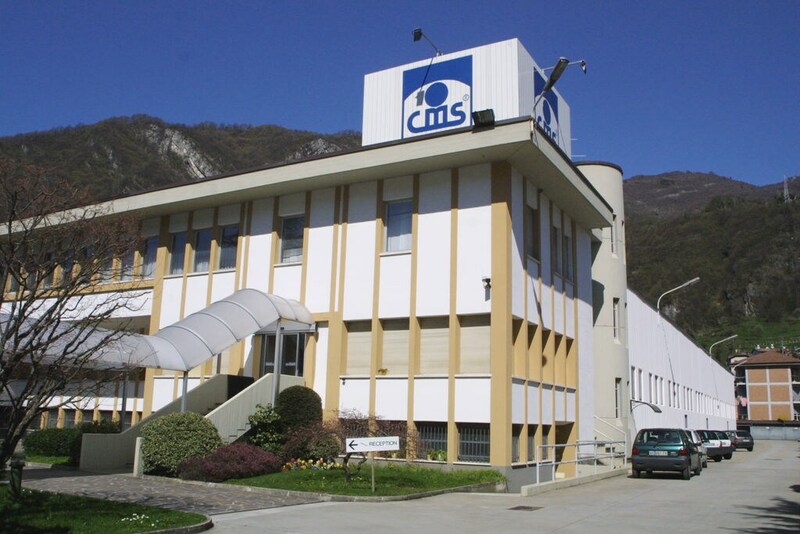 During the early years of activity, the business mainly focussed on the woodworking industry, a sector where CMS has established itself as a world leader in the construction of special machining centres. In 1980 the production range expanded: BREMBANA MACCHINE became the first brand for stone-working CNC machining centres. Later on, the production range opened up to the eyewear and plastics industry, then moving ahead to the aluminium and light alloys sector. 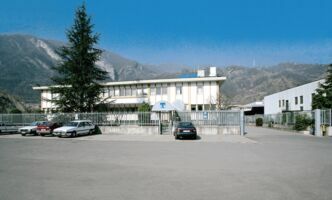 Towards the end of the Nineties, the diversification process extended to the glass industry with the take-over of the TECNOMETAL brand (a manufacturer of CNC machining centres and glass cutting tables), while at the same time strengthening its presence in the plastics sector with the take-over of VILLA (a manufacturer of thermoforming machines). At the beginning of the 2000s, the production of technological solutions for composite materials increased steadily and constantly, especially in the marine, aerospace, automotive, model and mould sectors. At the same time, the range of glass-working solutions broadened with the take-over of DELTAPROGETTI (flat glass cutting systems), and the stone-working range was widened by the production of gantry milling machines and polishing machines for marble and granite. 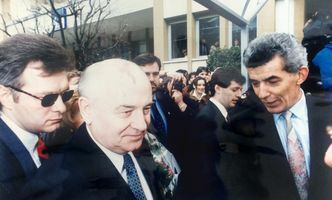 In 2002 the SCM Group incorporated the 51% of CMS, providing strategic resources for the further development of the growth of the company on the global markets. 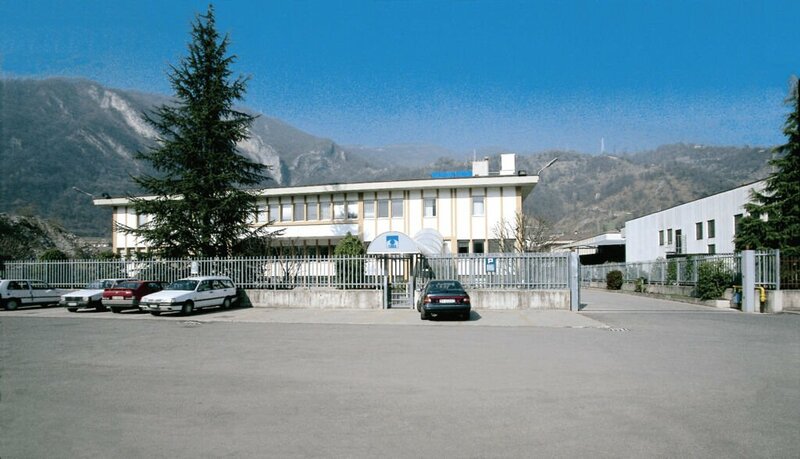 In 2005 CMS purchased the majority stake of TECNOCUT, the largest Italian manufacturer of waterjet cutting systems. In 2006, CMS PLAST was established by CMS’ purchasing the majority stake of MASNADA MACCHINE in order to focus on the plastics sector specifically. 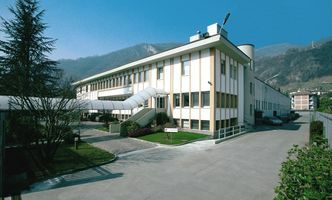 Then in 2007 the entire group underwent a major reorganization with the purchase of 25,000 m2 of production facilities in Levate to host all BREMBANA brand’s activities; a controlling stake in the TECNOCUT company was also bought out, thus getting all the system brands together under CMS’ control. With the buy-out of the historic BALESTRINI brand in 2011, the company completed its solid-woodworking offer. At the same time, CMS took over 100% of CMS PLAST and TECNOCUT, which also became system brands under CMS Group. In July 2015 SCM Group bought out 100% of CMS. Through its subsidiary Brembana brand, CMS was the first manufacturer of a CNC machining centre for stoneworking as far back as the 1980’s. The brand was also the leading reality in many other achievements, in pursuit of CMS’ goal to implement innovative solutions across all industrial sectors of operation. Thanks to the know-how of TECNOCUT, the Italian leading brand in waterjet technology, CMS also provides its metalworking customers with the most innovative and reliable cutting machines. This technology has now reached its 20th anniversary. An unrivalled experience indeed,with over 800 installations worldwide: Tecnocut is a byword for excellence and authority in this industry throughout the world. In any building, architectural, and/or indoor-outdoor contexts where stone and marble are needed worldwide, CMS machines always provide the state-of-the-art solutions. SCM Group relies on CMS Stone Technology as its exclusive expert brand for these materials.